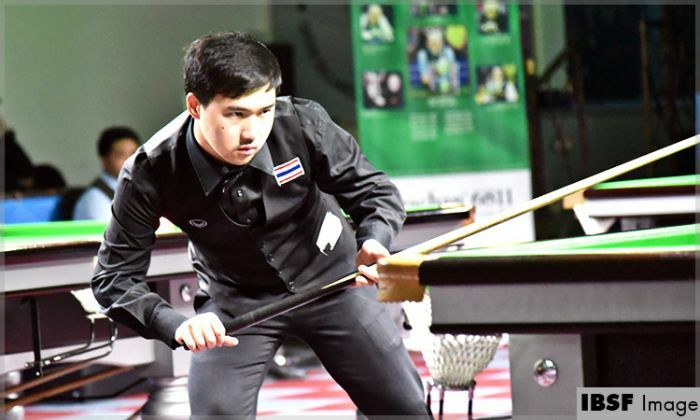 He opened the account by hitting first break of 69 but then Haris recovered by winning the second frame and placed break of 70 in third also to take initial lead.It was supposed to be 3-1 in favour of Haris but he missed an easy red on a very crucial stage, which allowed Thanawat to recover and level the match again. 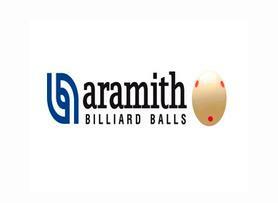 In fifth frame, Haris committed foul and Thanawat used free ball option to craft break of 75 having 3 black, 2 blue and a pink in the break. After that he didn’t look behind and won next two frames one-sided scoring break of 71 in last to close the proceedings 5-2. His compatriot Pongsakorn Chongjairak also won his match by identical score 5-2 against Indian player Anuj Uppal.